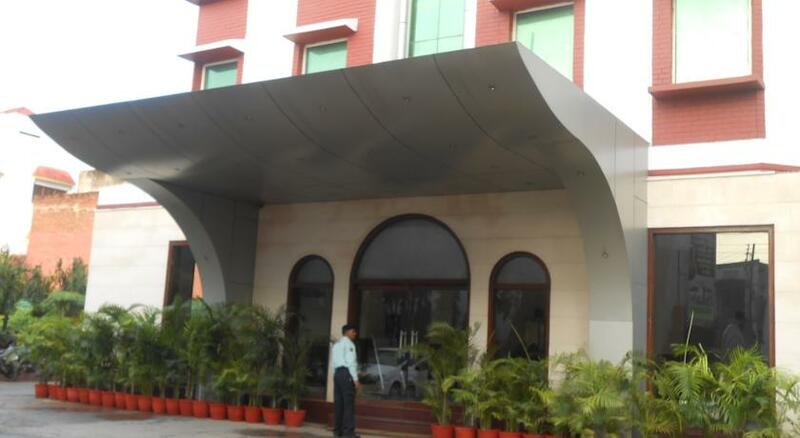 Hotel Siddharth is located on Vidyapeeth Road, making it strategically located in the heart of Varanasi. It is at a walking distance form Sankat Mochan Hanuman Temple. 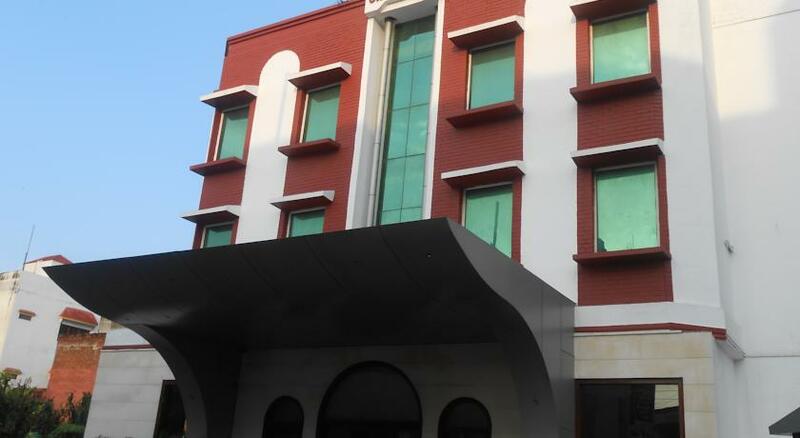 This 3-star property can be reached from Varanasi Junction Railway station or Varanasi Bus Depot both within 3 km of radius. 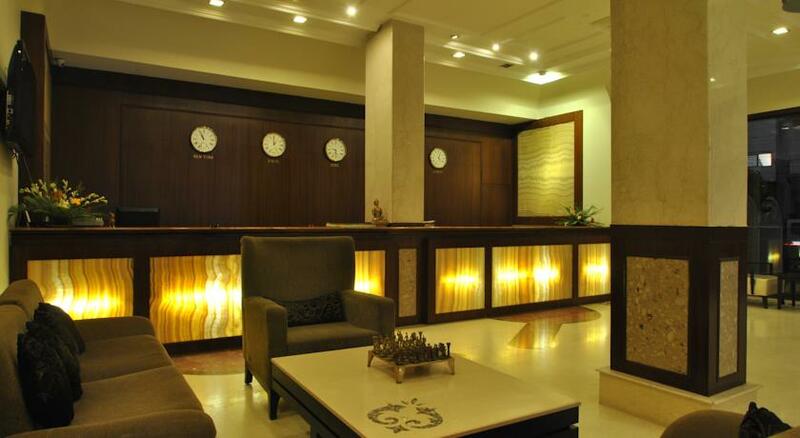 A quick cab drive will be handy from Lal Bahadur Shastri International Airport about 24 km from hotel. 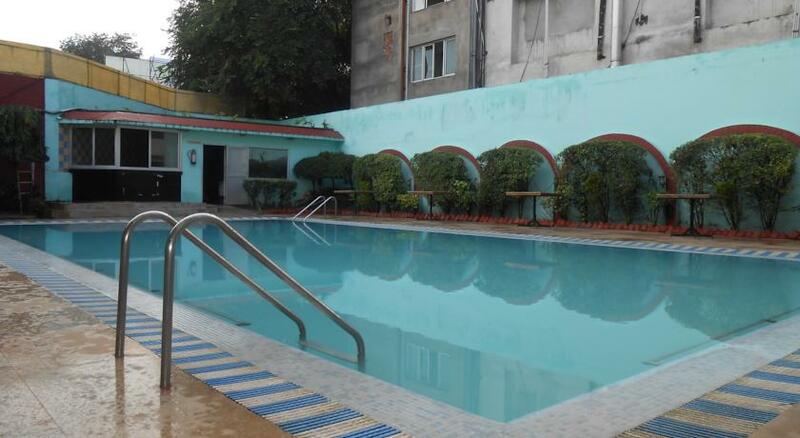 Hotel is in close proximity to Harishchandra Ghat, Panchganga Ghat and Hanuman Ghat to experience the beauty of Ganges. To explore the rich local culture of Varanasi, stroll into the famous Dashswamedh Market, Thatheri Bazaar and Vishwanath Road Market.Some of the must visit places in Varanasi are – Kashi Vishwanath Temple, Ramnagar Fort, Sigra Church, Dhamek Stupa and Sarnath Museum. The city of Ghats, Banaras hosts famous Manikarnika Ghat, Dasaswamedh Ghat and Assi Ghat to experience the vast River Ganges. 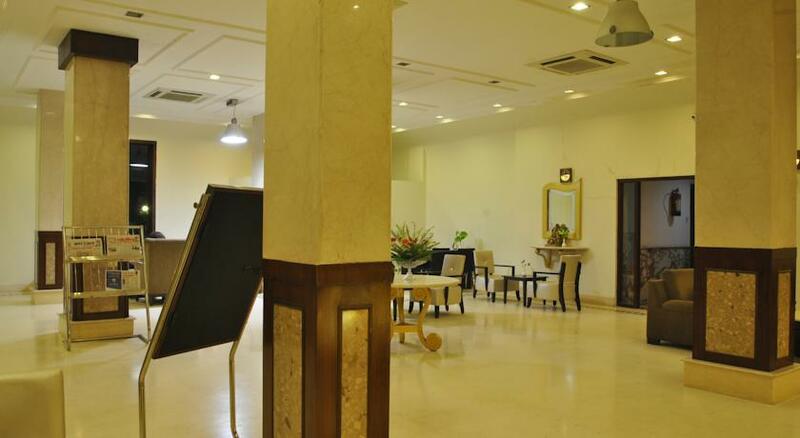 Bharat Kala Bhavan Museum, is a must visit place.For leisure time of guests, hotel has maintained a clean outdoor pool. 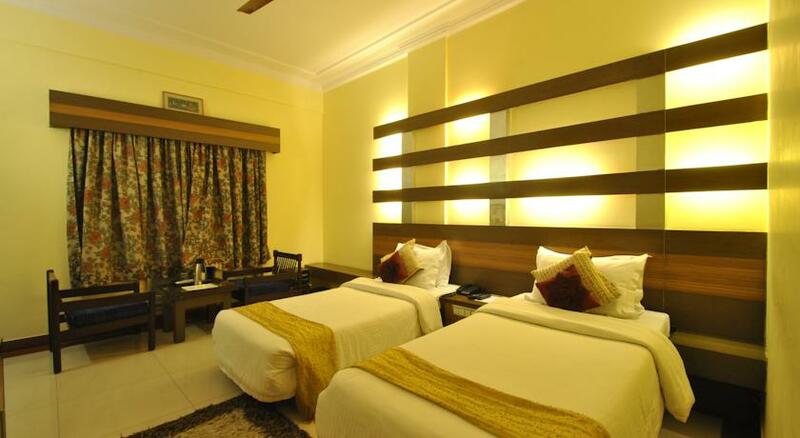 Deluxe rooms are the most affordable rooms listed at Hotel Siddharth. 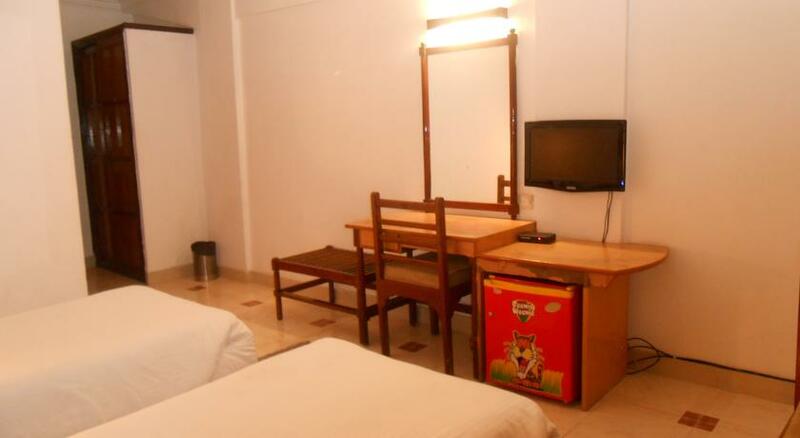 The elegantly furnished rooms are provided with a Queen Sized bed or 2 single beds, for single or double occupancy. 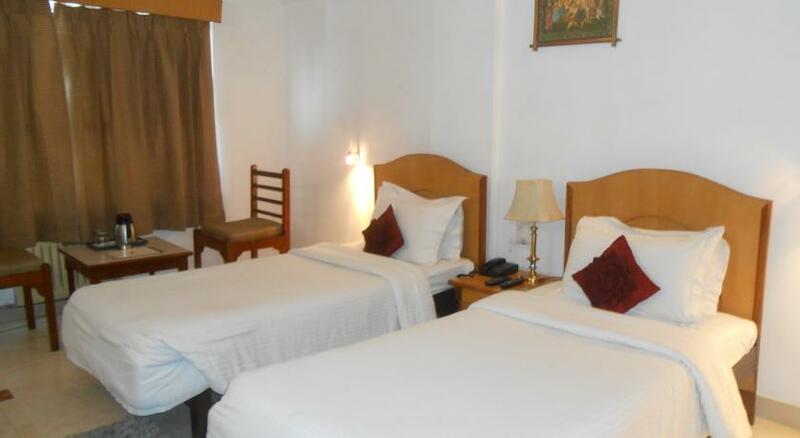 These rooms are more popular among pilgrims and leisure travelers frequently visiting the city. 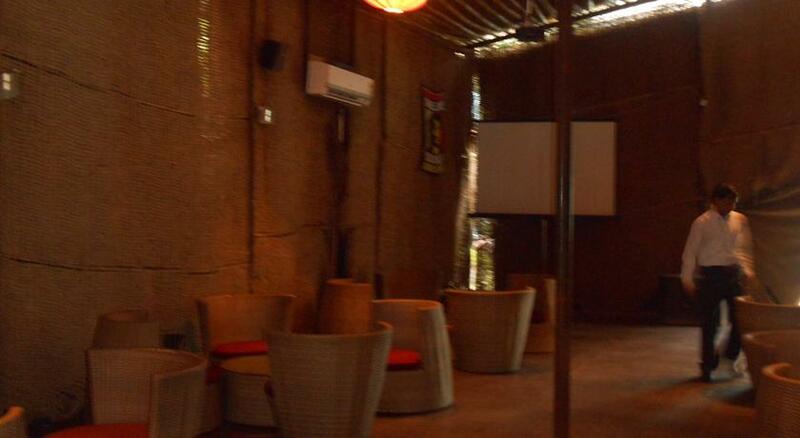 These are Non-A/c and Non-Air/cooled rooms. 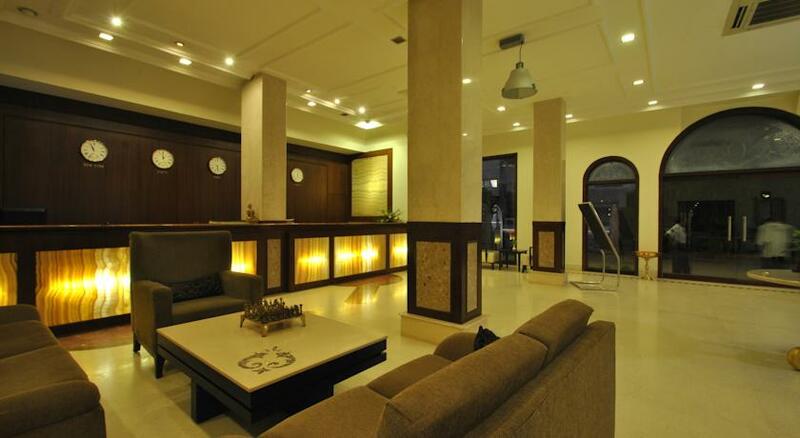 The simple furnished room is provided with a coffee table, sofa chairs and space for work desk. The room windows open to the beautiful hotel courtyard. 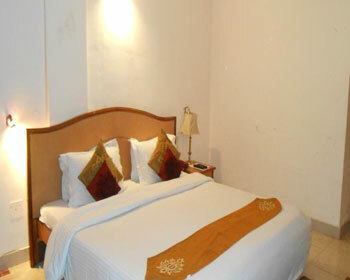 Booking this room takes guests to morning buffet for complimentary Super Breakfast. 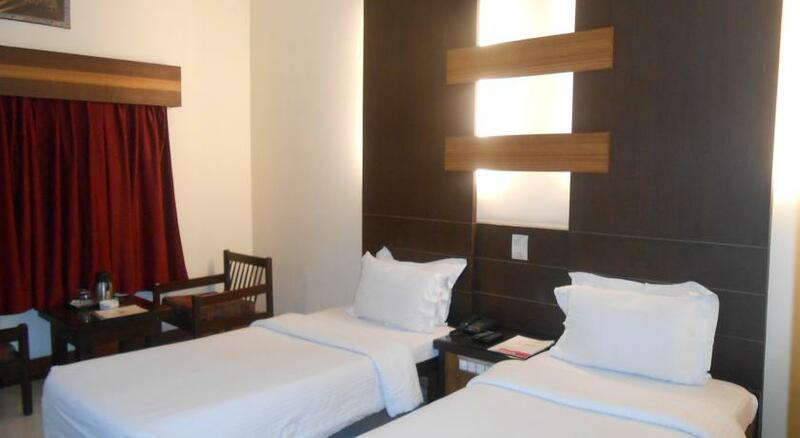 The in-room amenities at your stay are – LCD TV with cable, telephone connection, hi-speed internet access, in-room safe, laundry service and 24 hr room service at your hospitality. 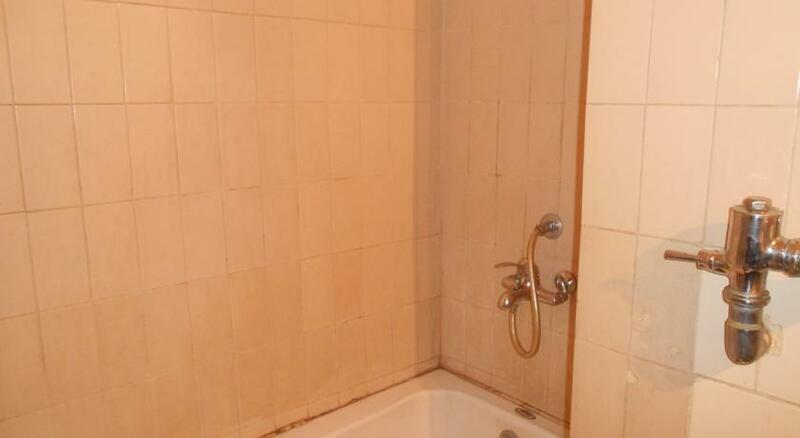 The attached bathroom has hot and cold running water facility and basic bathroom amenities. 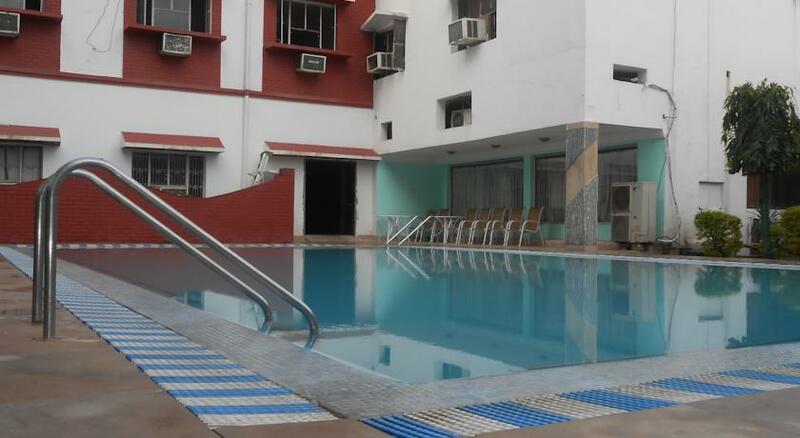 There is a provision of including an extra bed on chargeable basis. 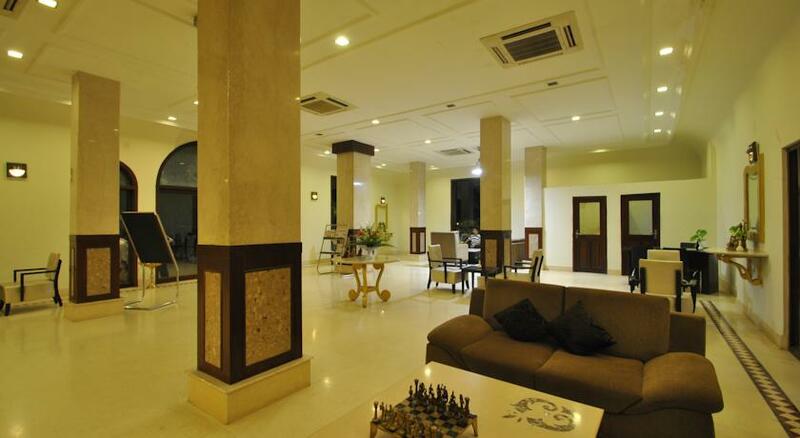 Club Royale Rooms are the budget rooms of the hotel suitable for business travelers, leisure travelers or families. 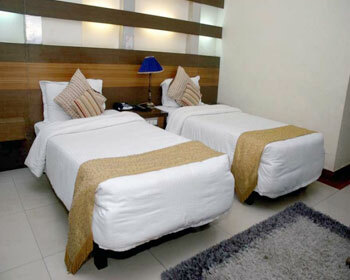 These are air-cooled double occupancy rooms, and on request an extra bed can be accommodated as per charges. 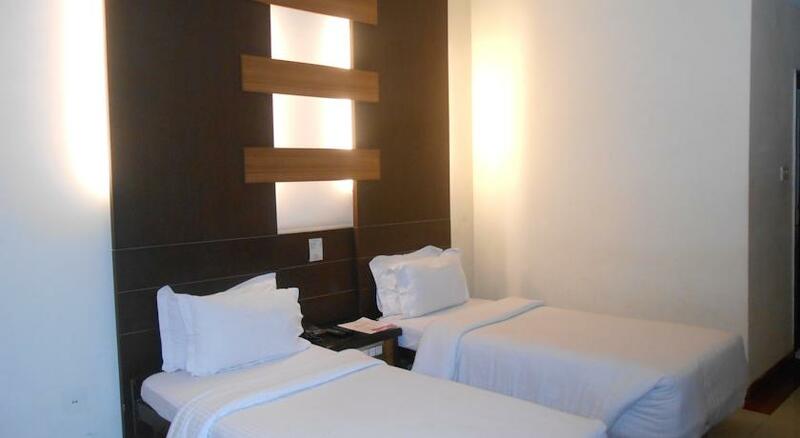 You have the option to choose a King Sized bed or 2 single beds room. The room windows will keep you engaged with the outside view of city hustle. 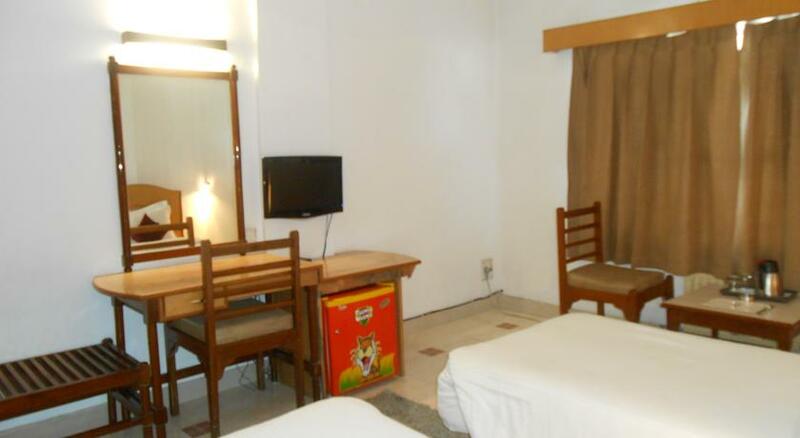 The elegantly furnished rooms have bold themed furniture, curtains and other décor. 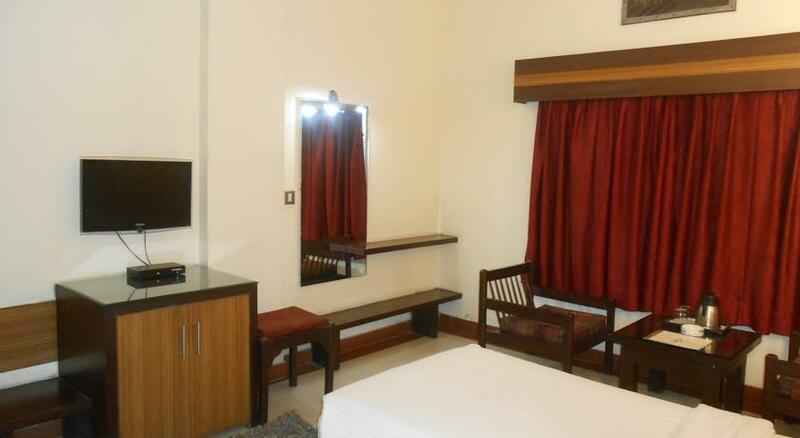 The bedroom is accommodated with seating arrangements and executive work desk for quick office work. 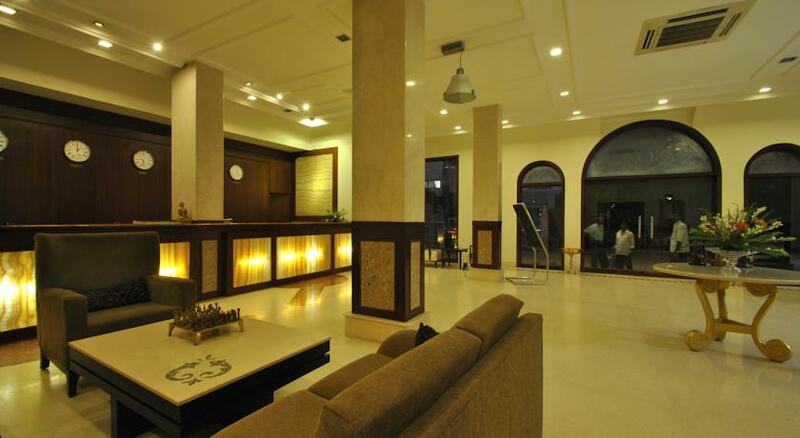 At your hospitality, your room tariff includes a complimentary breakfast buffet. 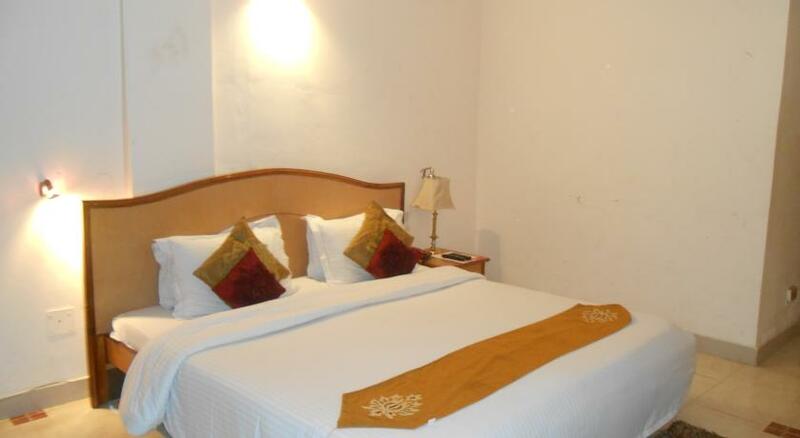 For your comfort there is LCD TV with satellite channels, Wi-Fi internet access for browsing, telephone to stay connected, laundry service, in-room safe and round the clock room service. 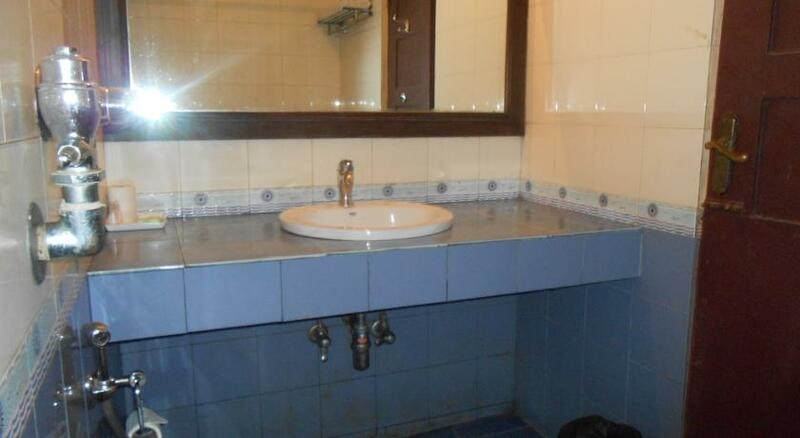 There is an attached bathroom for hot and cold running water facility and essential bathroom toiletries. 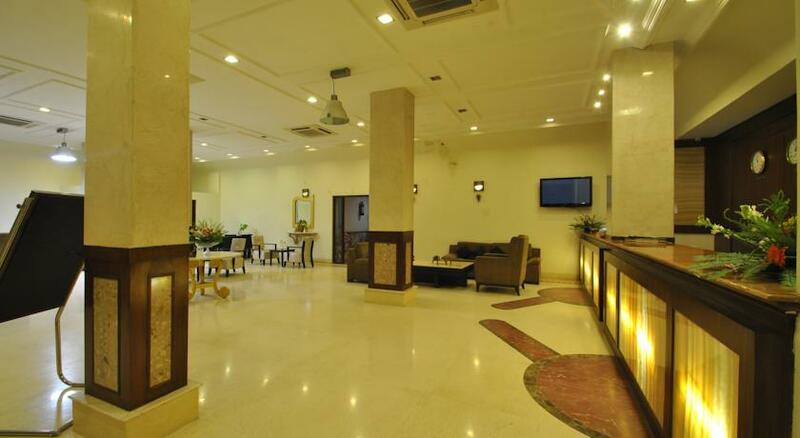 The extra spacious fully air conditioned Superior Club Royale rooms are business class rooms ready to welcome business travelers, families or small groups. 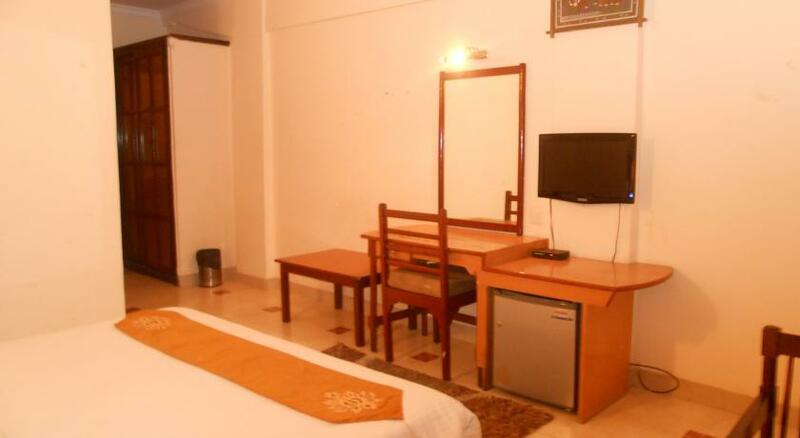 This is double occupancy room, and an additional bed can be included as per hotel charges. 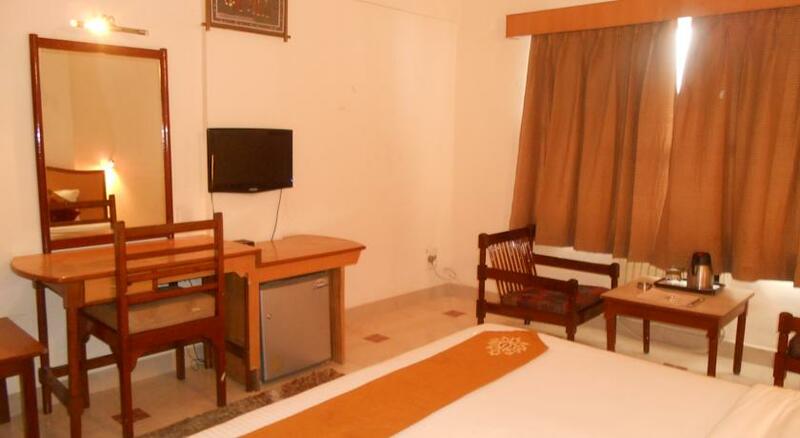 The modern facilities provided in the room are – cable television for your entertainment, hi-speed internet access, direct dialing telephone to stay connected and stylish in-room safe keeping cabinet. 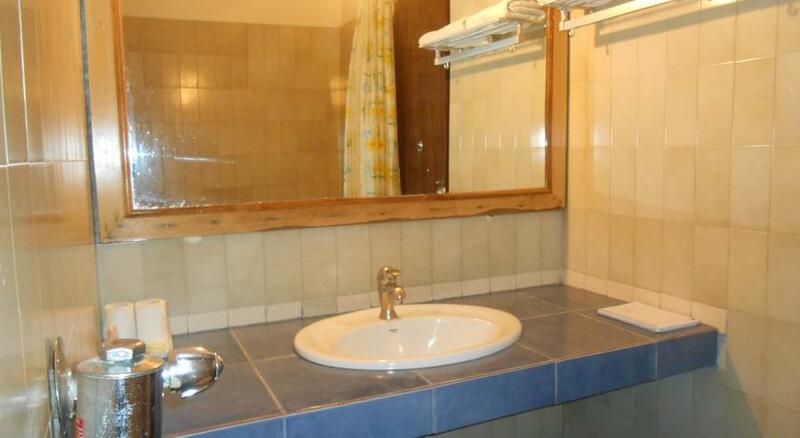 The modern furnished attached bathroom has walk-in shower area and essential toiletries. 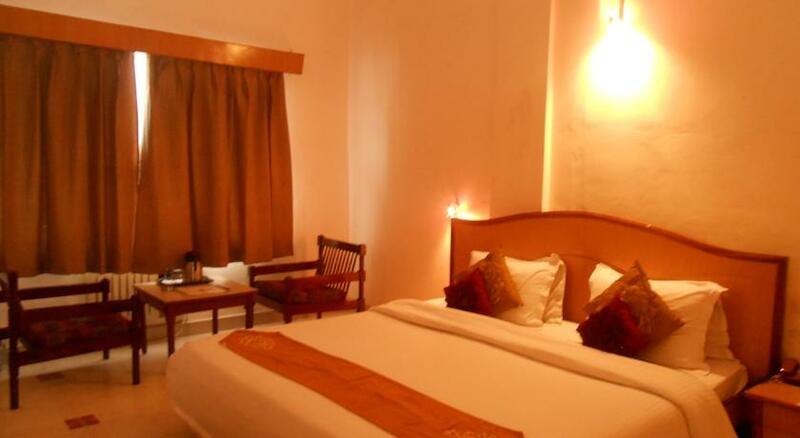 The subtle appeal of the room is maintained with a King Sized bed having premium cotton linen & colorful cushion, a dedicated space for executive work desk and simple décor. 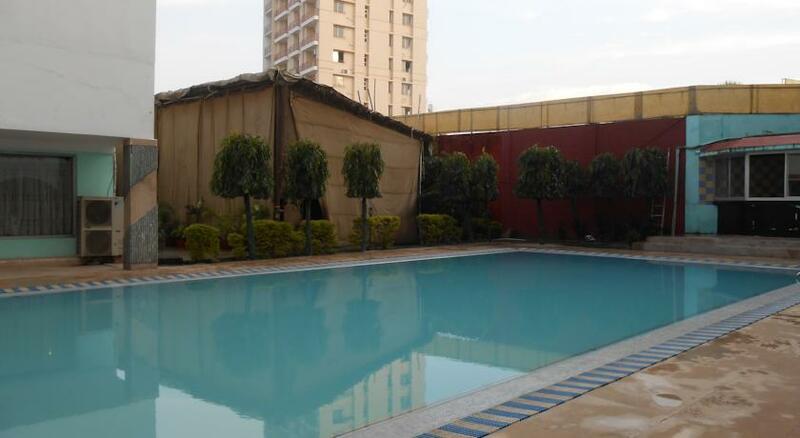 Relax on the window side sofa chairs and capture the view of hotel swimming pool and cultural city in the backdrop. 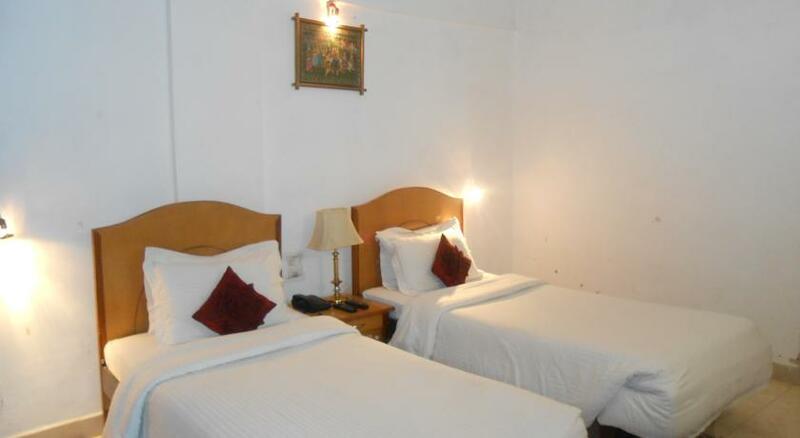 For a superior hospitality of this luxury room, your room tariff includes a sumptuous breakfast buffet, laundry service, well stocked mini bar, newspaper and 24 hr room service. 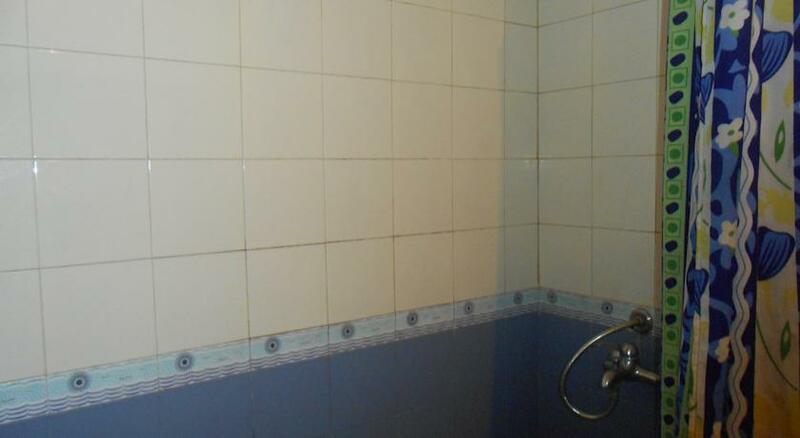 Hot and cold running water facility is maintained in the bathroom. 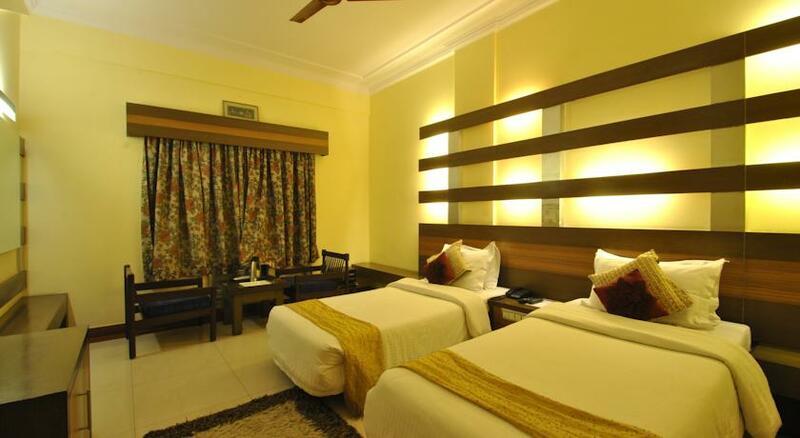 The elegantly spacious Suite Rooms are for luxury stay in Varanasi apt for families and groups on a leisure break to this eventful city. 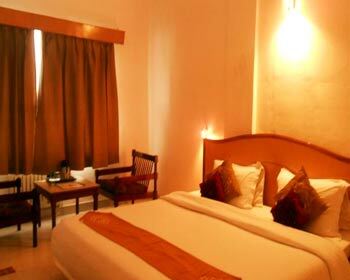 The fully air conditioned rooms have a King Sized bed for double occupancy. 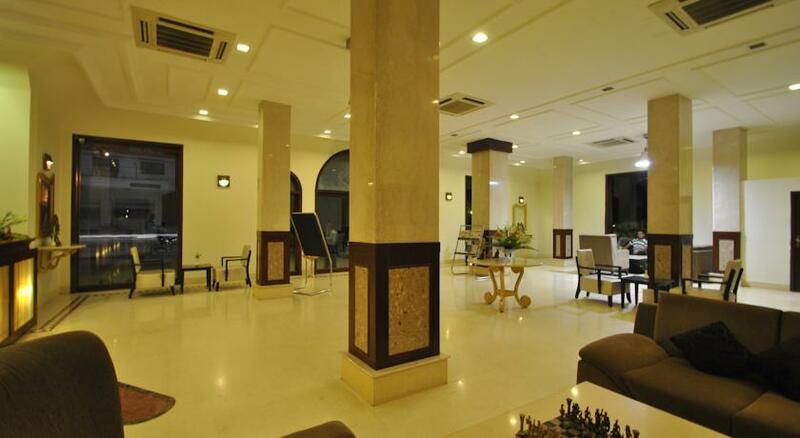 Visitors can easily accommodate an extra member on chargeable basis. 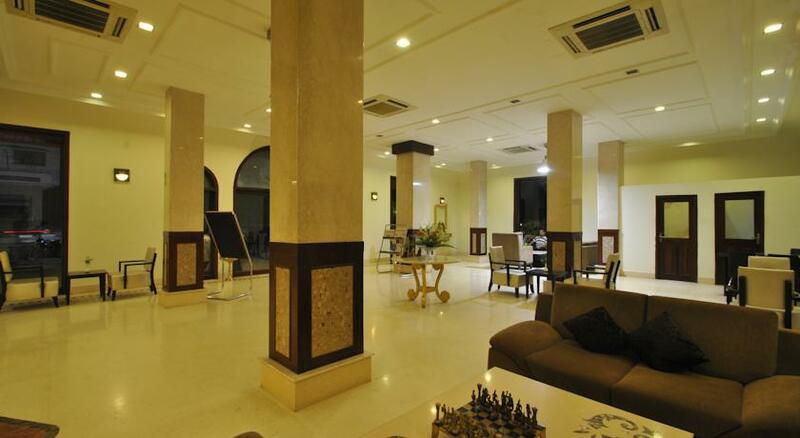 A small living room is maintained with plush sofas and coffee table for get together or office work discussion. A dedicated work station with ergonomic furniture is maintained too. 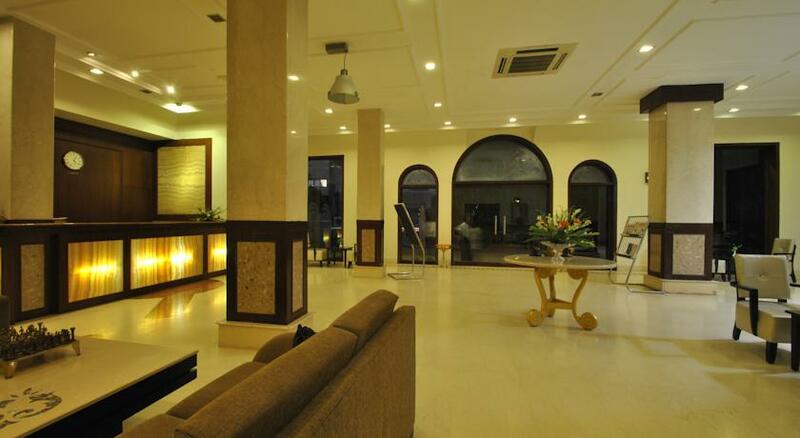 At your welcome, enjoy the complimentary breakfast buffet offering by the hotel. 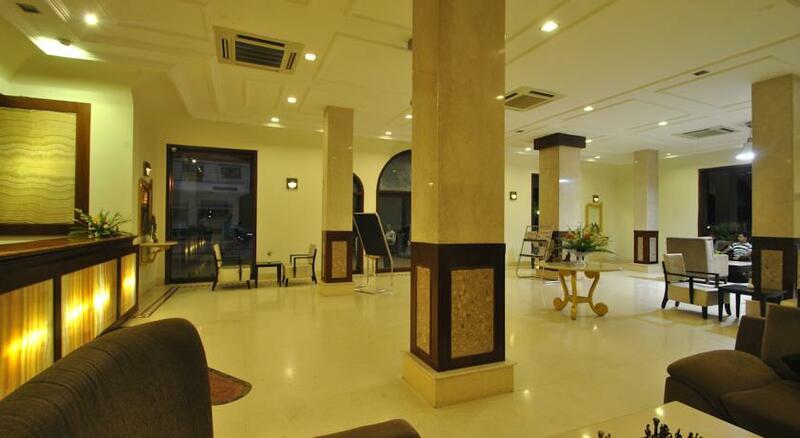 The bright ambiance of the room is maintained with colorful curtains, décor and exclusive white linen, lit up in the natural light through windows that open to this Awadhan city. 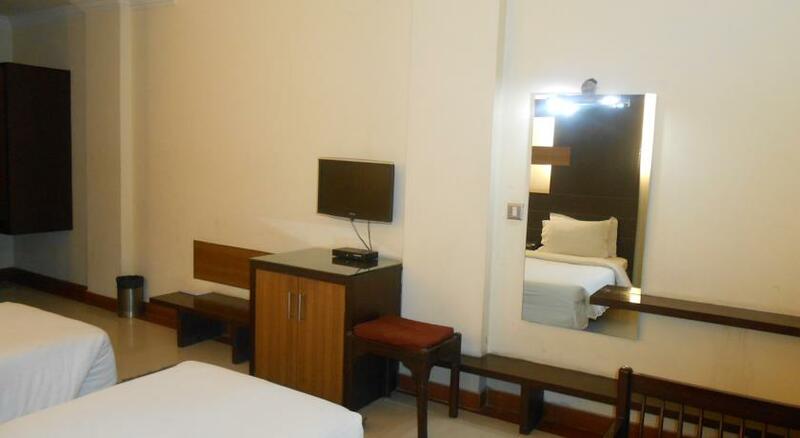 The in-room facilities at your stay are – LCD TV with satellite channels, complimentary newspaper, hi-speed internet access, laundry service, mini bar, telephone connectivity, well stocked min bar, stylish safe keeping wood cabinet and round the clock room service. 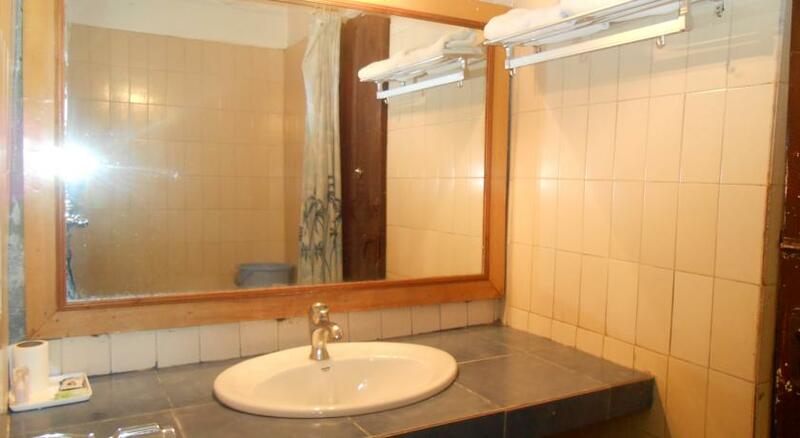 The luxury furnished attached bathroom has walk-in shower area and essential luxury toiletries. 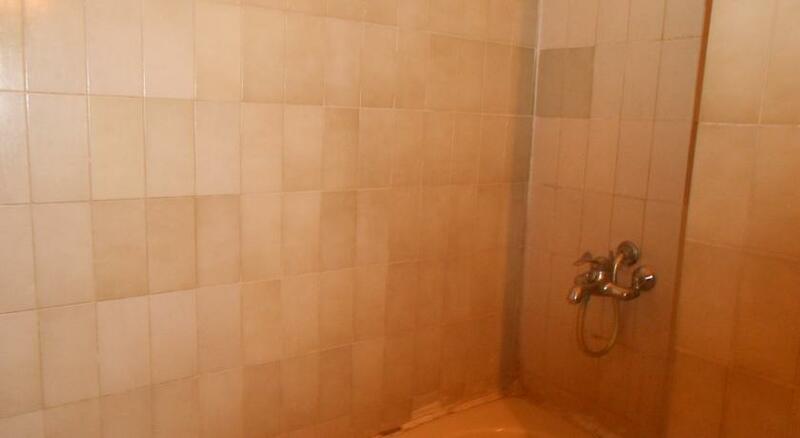 24 hr running hot and cold water facility is maintained in the bathroom. 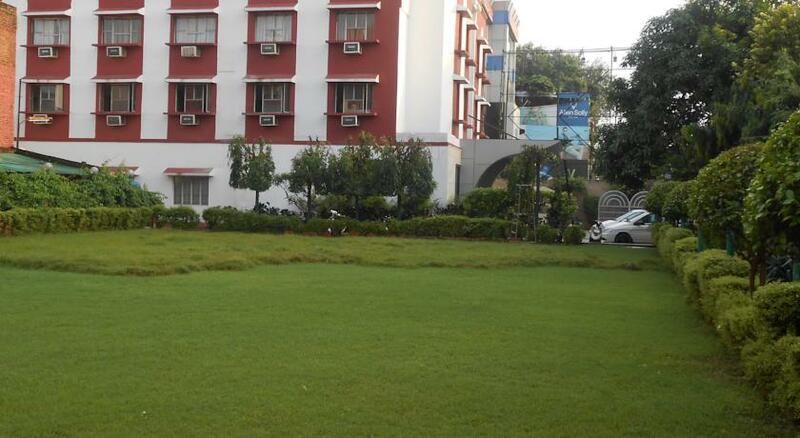 The spacious and well furnished rooms in the hotel are incorporated with all modern amenities. 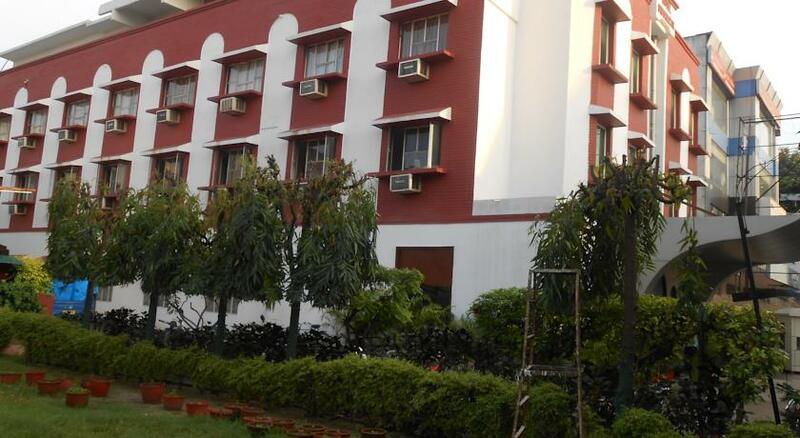 Round the clock services, direct dialing facilities, cable television are some of the common facilities provided in the rooms. 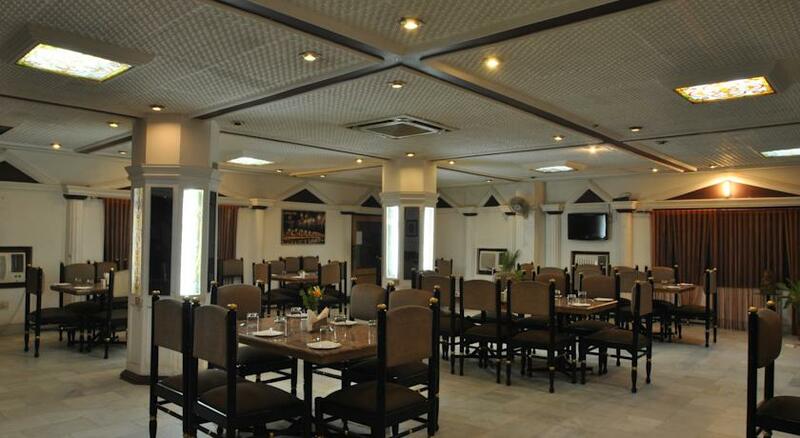 Amrapali Restaurant is the multi-cuisine restaurant at the hotel. 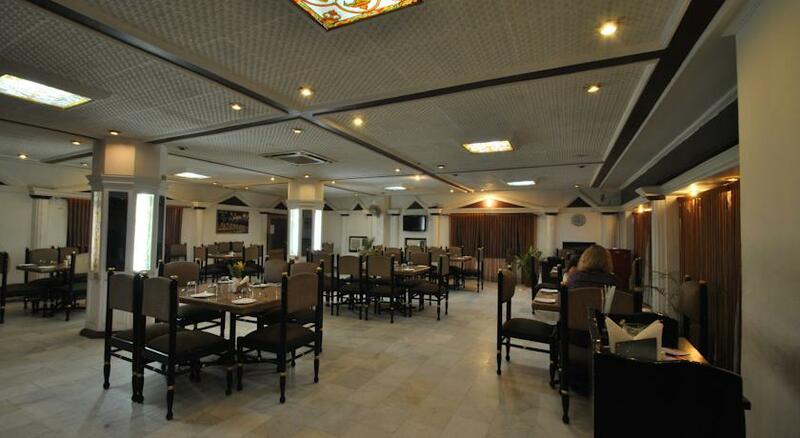 Open for breakfast, lunch and dinner the restaurant serves a variety of Indian, Chinese and Continental delicacies. 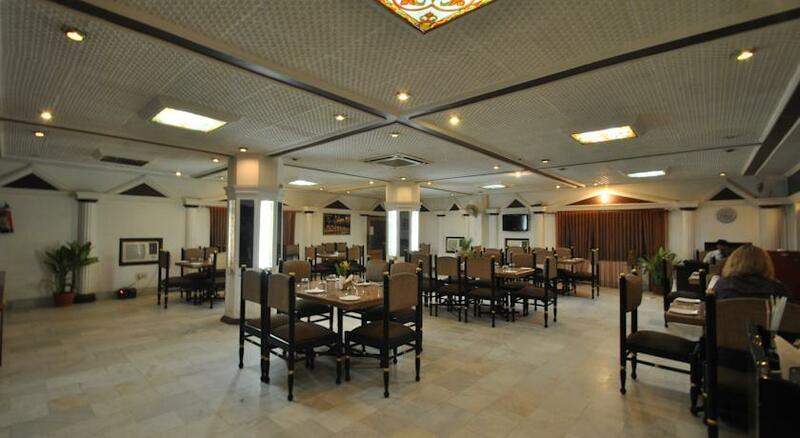 Having its proximity to railway station, this restaurant is popular among frequent travelers for budget meals. 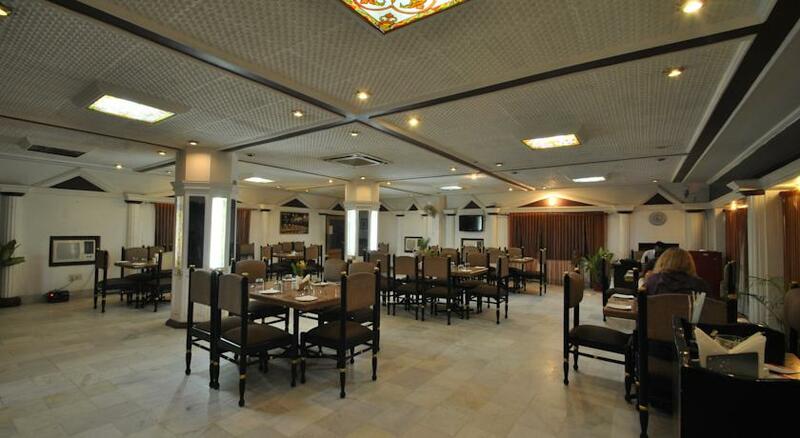 The bold themed furniture and vitrified wood effect tiles add charm to your dining. The contemporary styled arena is lit up by stylish ceiling lamps. The must try Vegetarian dishes on your platter should be – Paneer Fried Pakoras, Paneer Butter Masala and Malai Kofta. 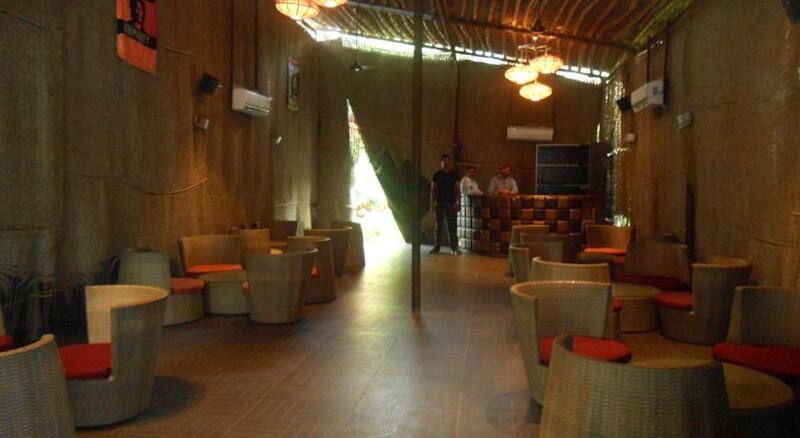 The non-vegetarian delicacies to try are – Tandoori Chicken, Fried Fish, Tandoori Mutton & Kebabs. Your meal must be joined with special Vegetarian or Non-vegetarian Biryani with aroma of authentic Indian spices.